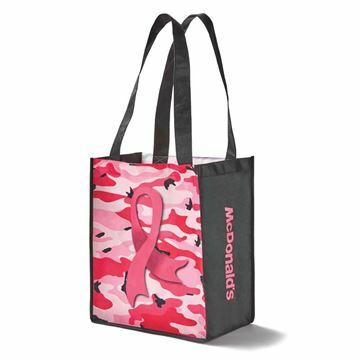 Includes an interior zippered pocket to fit a smartphone or other small accessories. 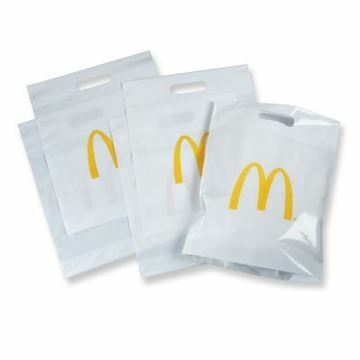 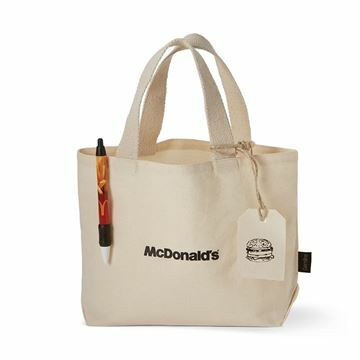 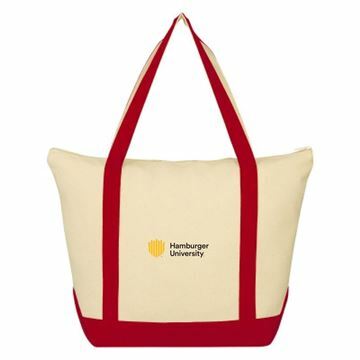 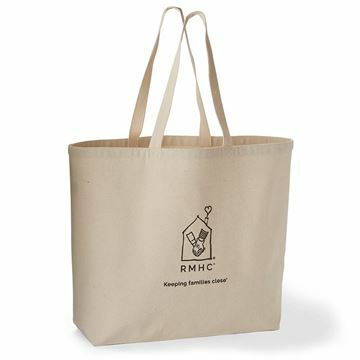 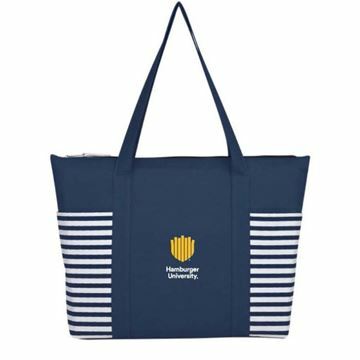 - Measures 12" x 15" x 7"
Step out in style with this mini tote bag, removable coated cotton tag. 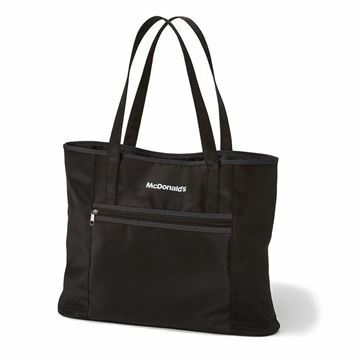 - Measures 12-1/2" x 8" x 3-1/2"
Ladies nylon business tote with front zipper pocket. 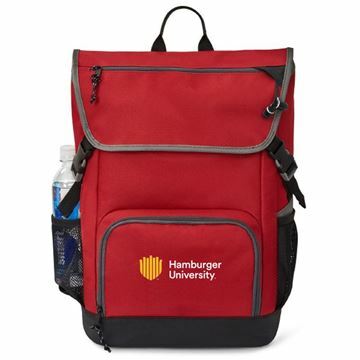 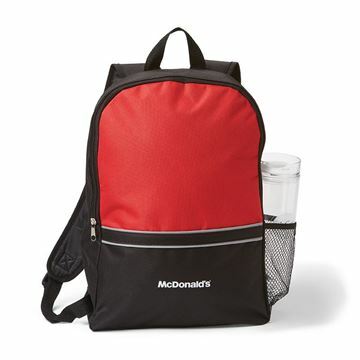 - Measures 12-1/2" x 18-1/2"
Red and black single compartment backpack with mesh water bottle holder. 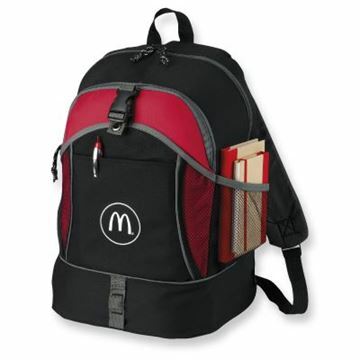 - Measures 29" x 39" x 5"
Sporty backpack is full of features. 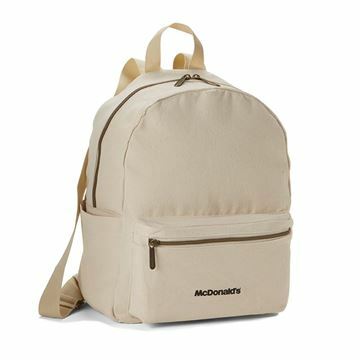 - Front sippered pocket with organizer, slash pocket with buckle closures, andpen loops. 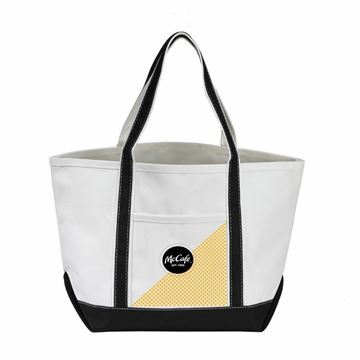 - Side mesh pocket pocket for water bottle/accessories. 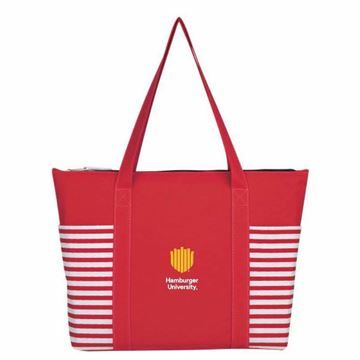 - Measures 12" x 18" x 7"
A truly unique tote bag that looks like a large French fries box. 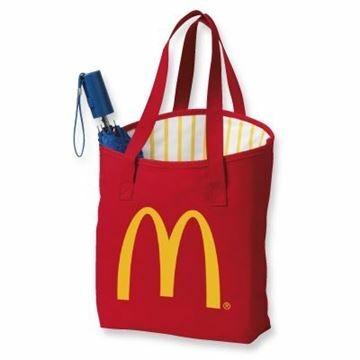 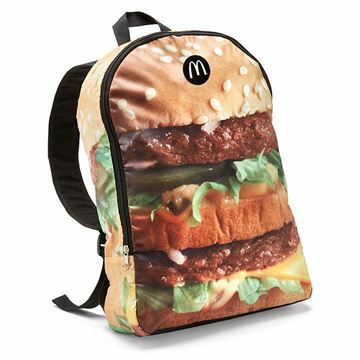 - Clever and practical for school, conventions or the beach. 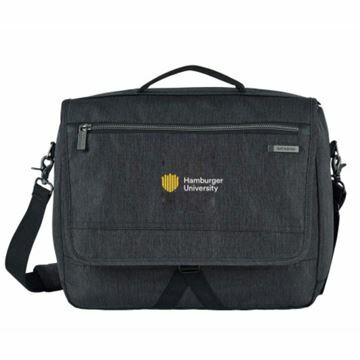 - Measures 14" x 13" x 3-1/2"
Designed to fit a laptop, padfolios and more, this lightweight bag has a place for all your business essentials. 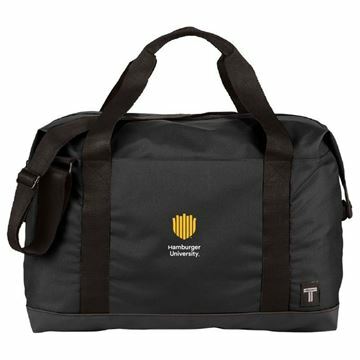 Tranzip - navigate your way through the city with style. 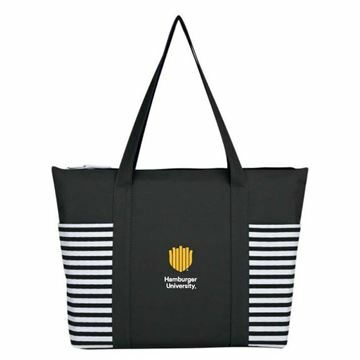 Sized to carry clothes or other accessories for the day.